Our goal is to make renewing your license easy and hassle free from beginning to end. Our home study and online courses are easy to use and complete and our friendly staff will make sure your hours get recorded timely. 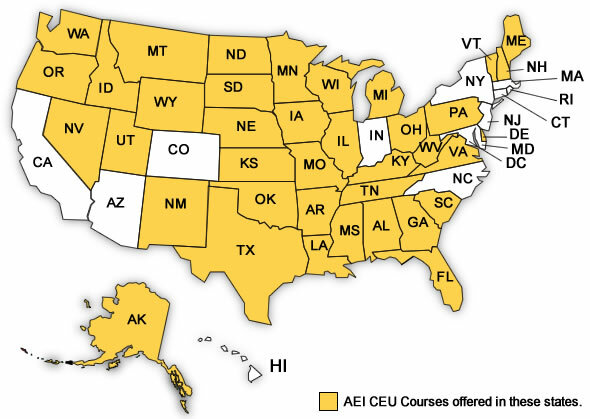 To get started click on your state to view your state requirements.